RARE opportunity! This gorgeous condo has 3 bedrooms PLUS loft, 3 full baths with your very own special views from your balcony, in sought after Esplanade community! 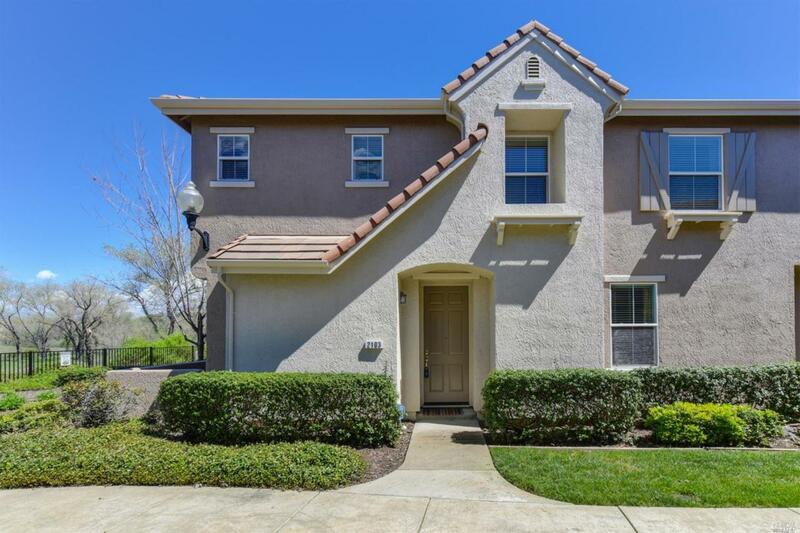 Enjoy an active lifestyle in a location that offers so much, swimming pool/spa, nearby trails for hiking/biking and just a hop, skip and jump away from Folsom lake and exquisite Golf courses! Master suite includes a walk-in closet, bathroom with dual sinks and sunken tub. Must see! Listing courtesy of Neil Cowan of Keller Williams Realty.